Philip Zimmermann is an artist and teacher at the University of Arizona. He received a BFA from Cornell University and his MFA in Photographic Studies at the The Visual Studies Workshop. Although working in various media, his preferred form is the photographic artists’ bookwork. He publishes his and others’ work under the Spaceheater Editions imprint. His work is in many museum, library and individual collections, including The Museum of Modern Art, Yale University, Harvard University, the Biblioteque Nationale, The Victoria and Albert Museum, The Getty Museum and many others. 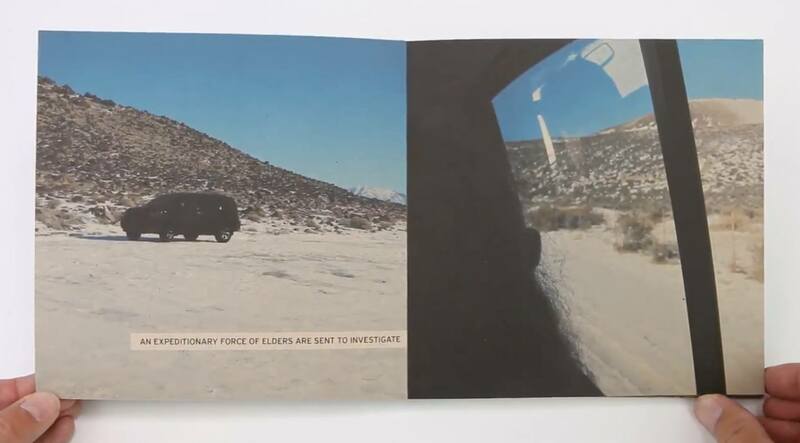 There is a long history of photographers making printed books. Anna Atkins’ created the first photobook in 1847, and the impulse to make bookworks of their own images continues for photographers until this very day. Artists such as Paul Graham and Christian Marclay, and many others, make contemporary photo artists’ books that go far beyond the simple monograph. Zimmermann will show the varied and rich taxonomy of photographic artists’ books through the last two centuries. He will also talk about the introduction of digital e-books, works that have a very short shelf-life due to the rapid obsolescence of both software and hardware, and the longevity and superiority of physical ink-on-paper photobooks.